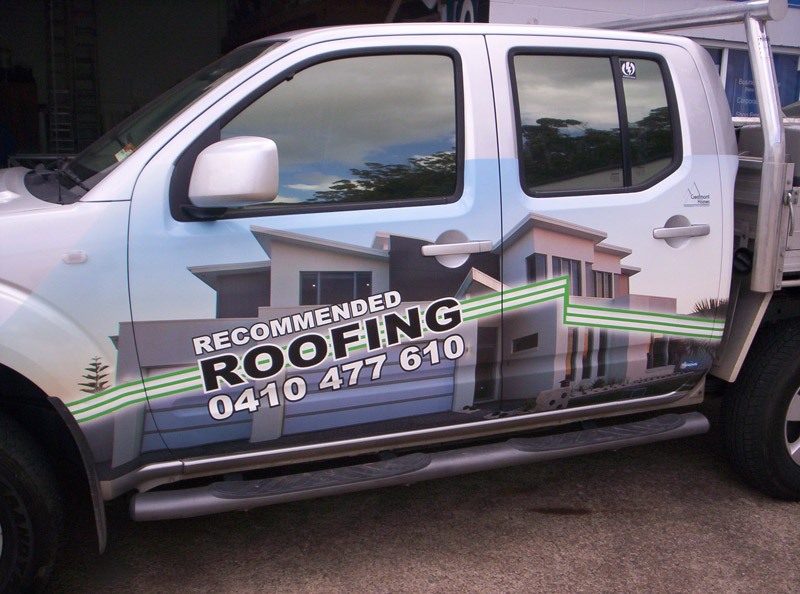 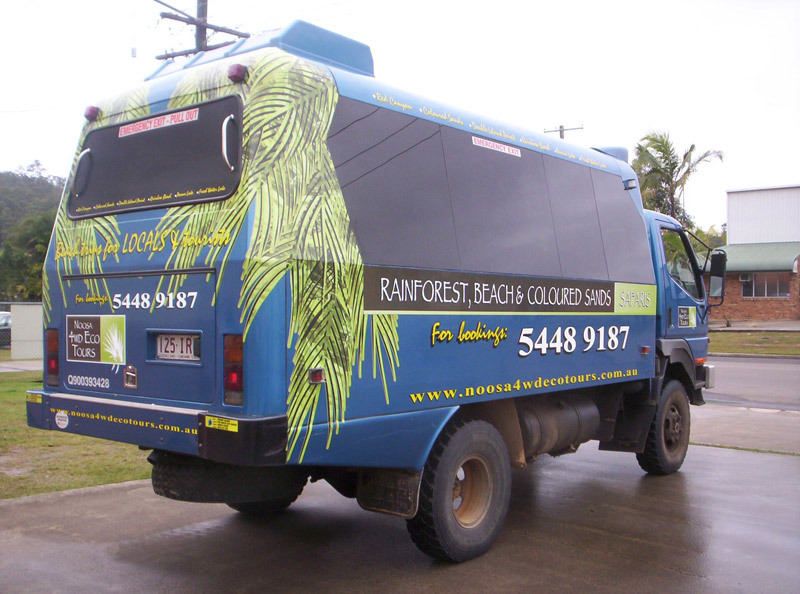 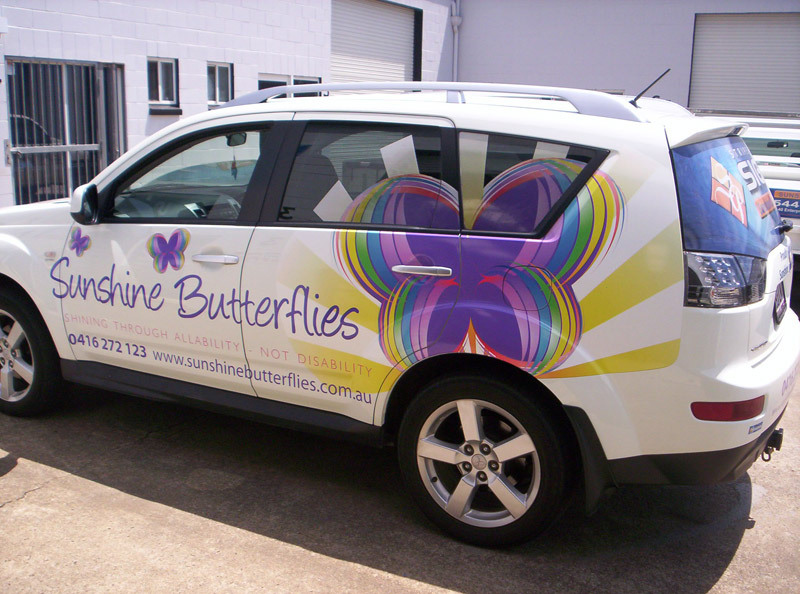 Turn your vehicle into a mobile billboard – the best and most cost effective way to advertise your business. 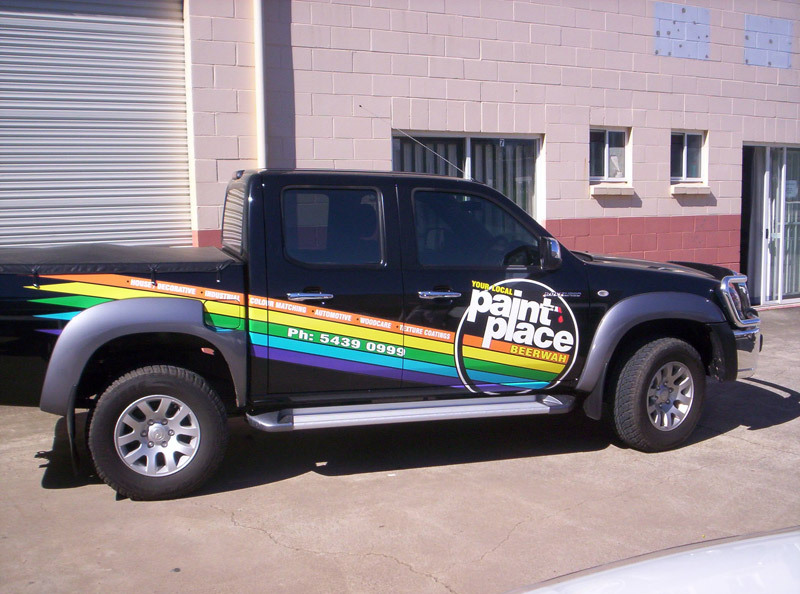 From full body wraps to magnetic door signs, Stripe Pro Signs can design, print and fit graphics so that your vehicle gets noticed. 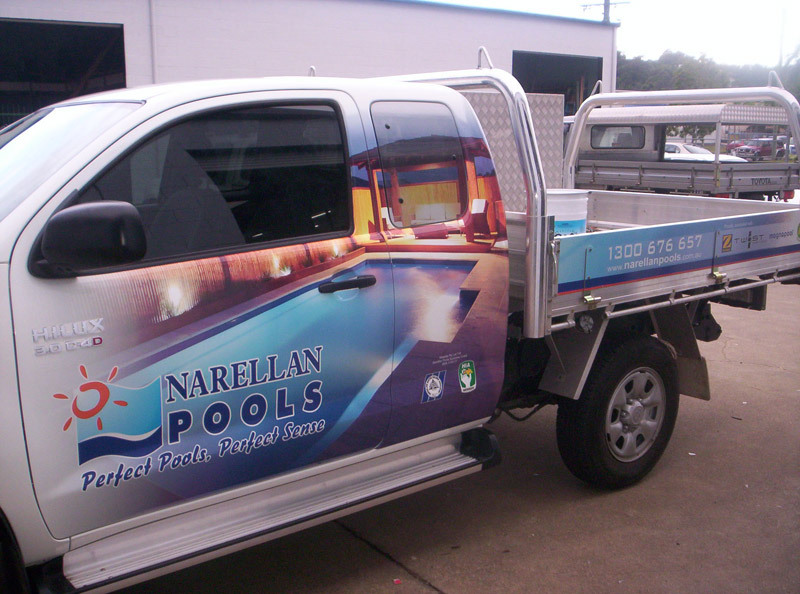 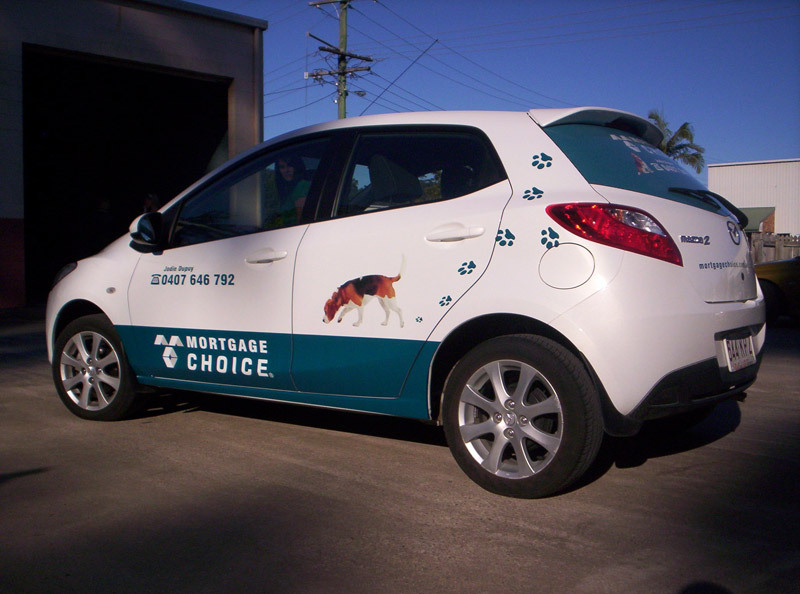 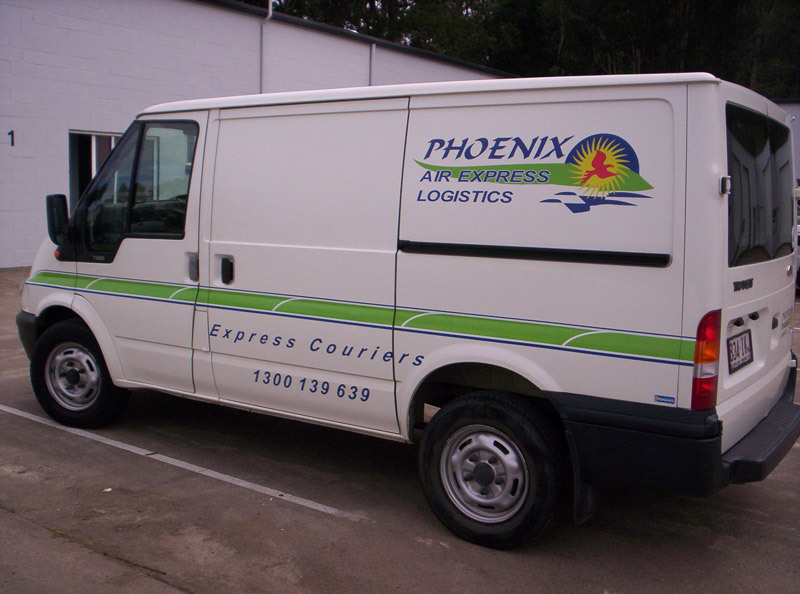 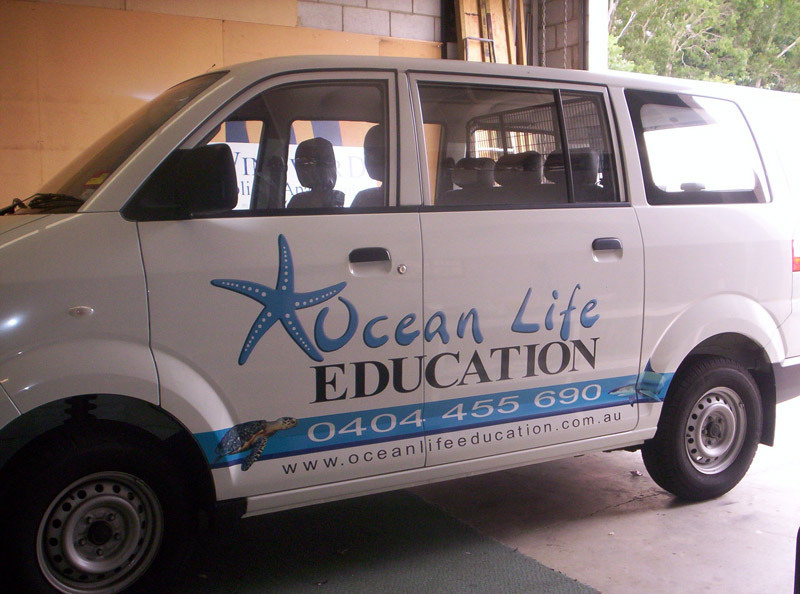 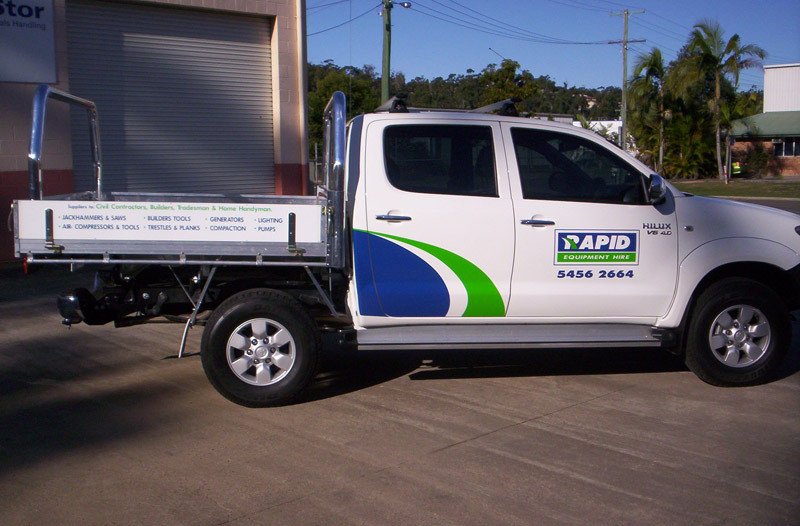 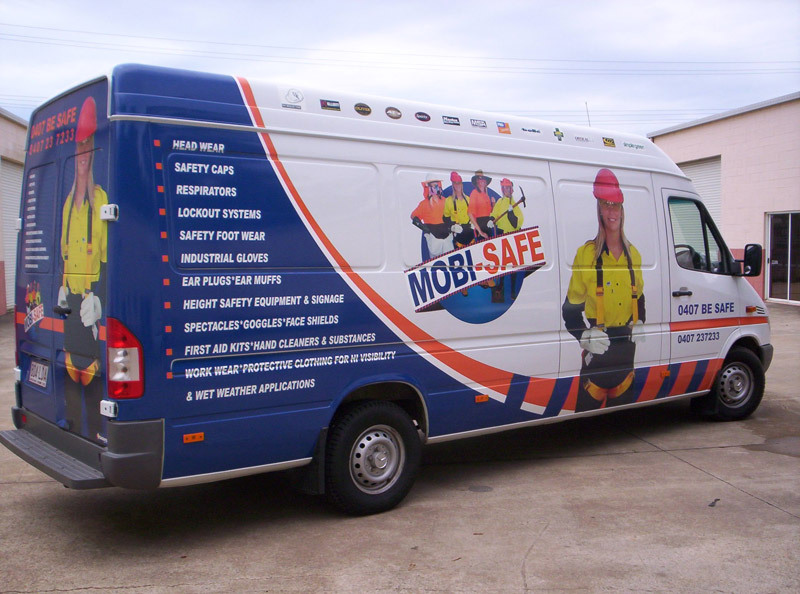 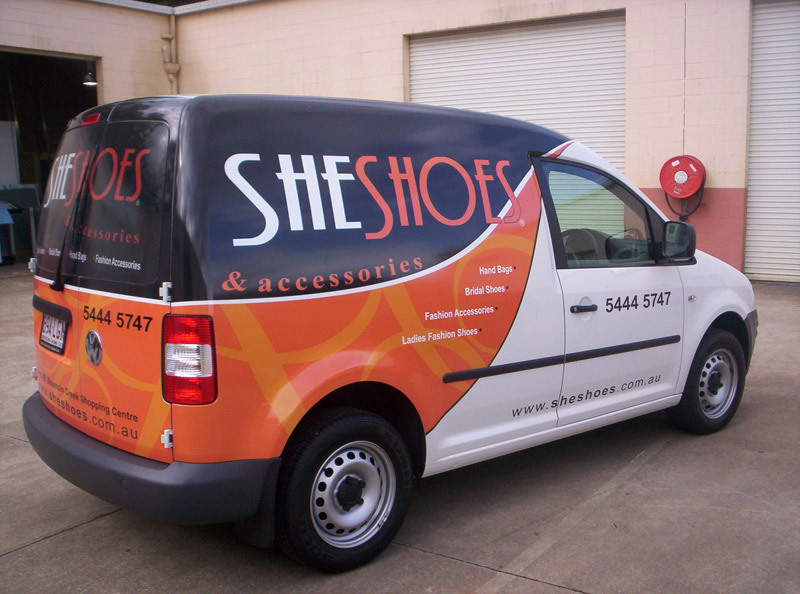 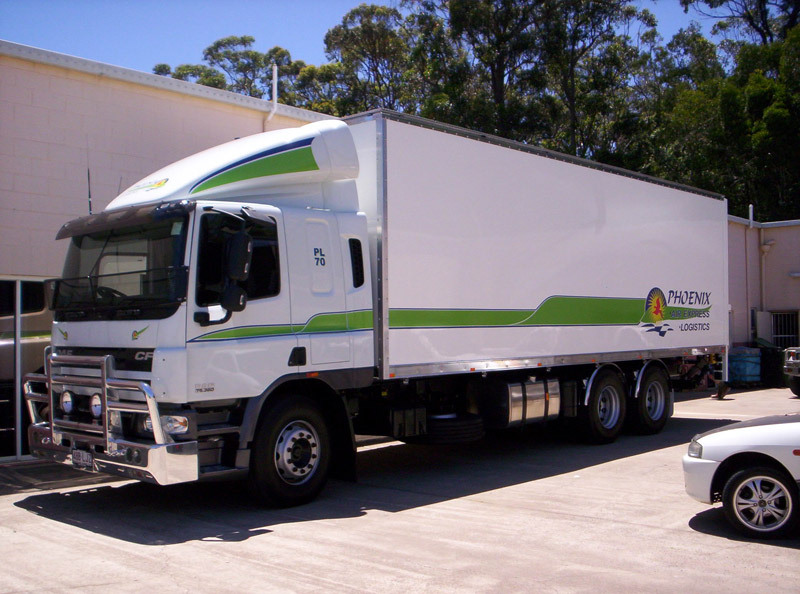 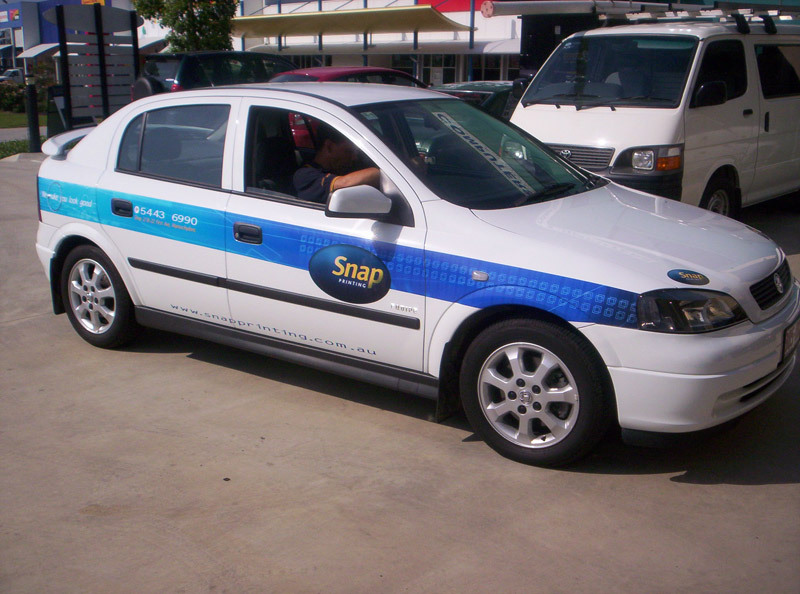 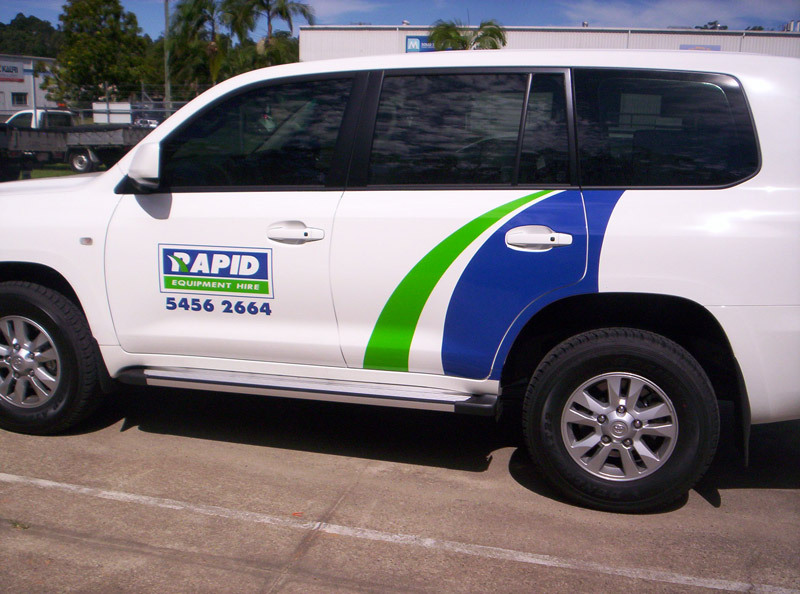 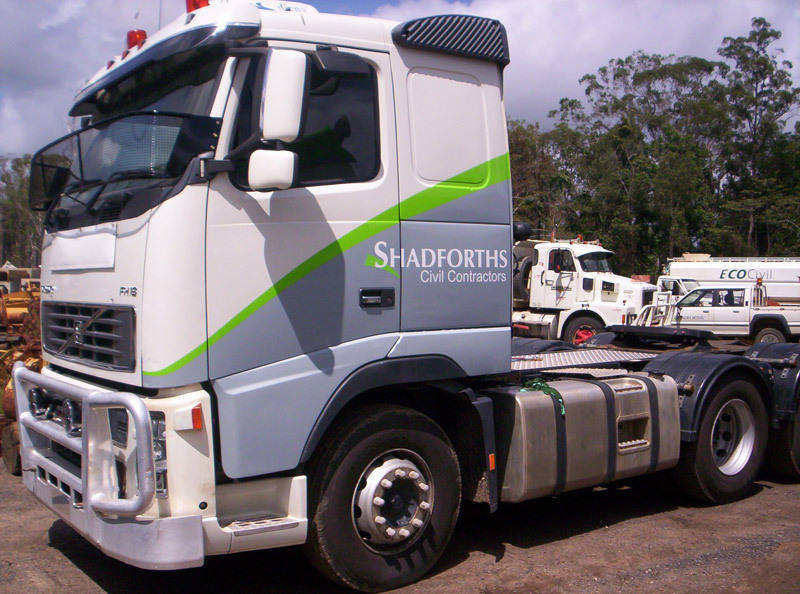 We can also provide fleet vehicle decals for cars, utes and trucks and despatch to anywhere in Australia.